SCE customers can learn about Time-of-Use rates, rebates to help save money and ways to stay safe around electricity at the annual Feb. 12-14 event. 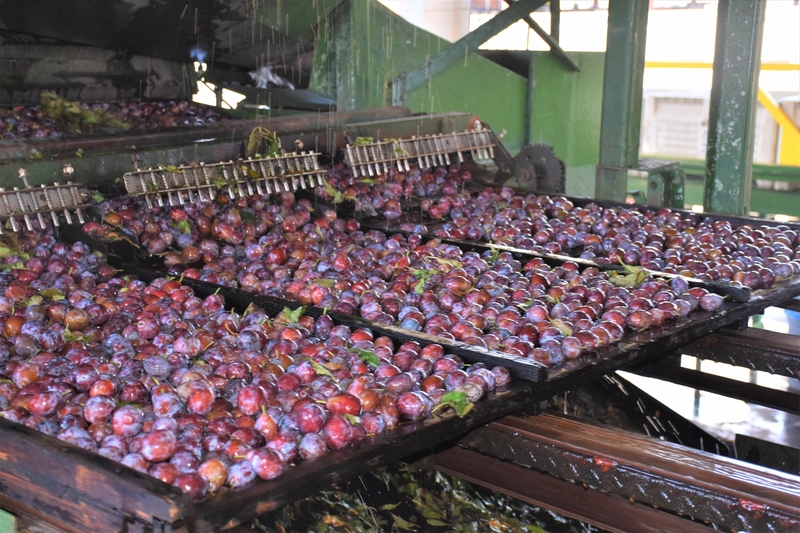 Fresh prunes are loaded onto equipment to start the dehydration process. 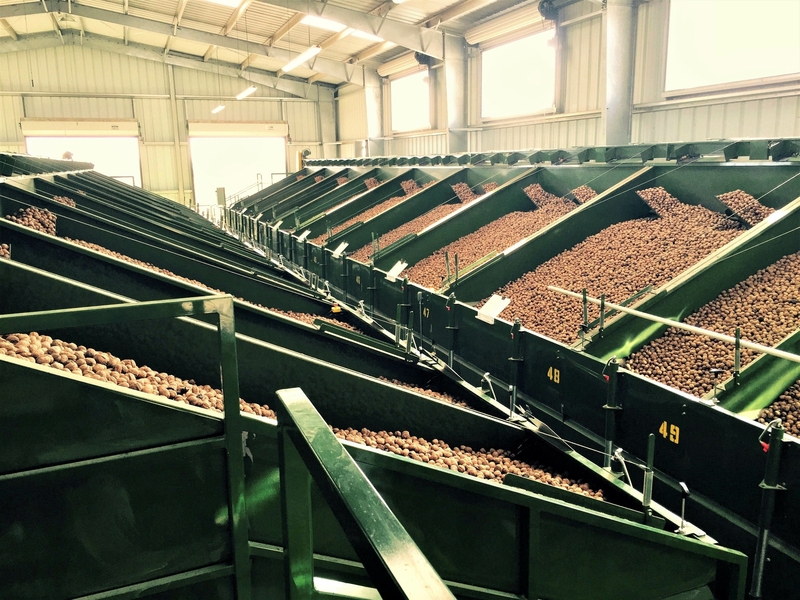 Walnuts are placed in a wash tank before starting the hulling process. Fresh fruit is loaded onto a drying tray to start the dehydration process. Walnuts complete the final stage of the dehydration process. 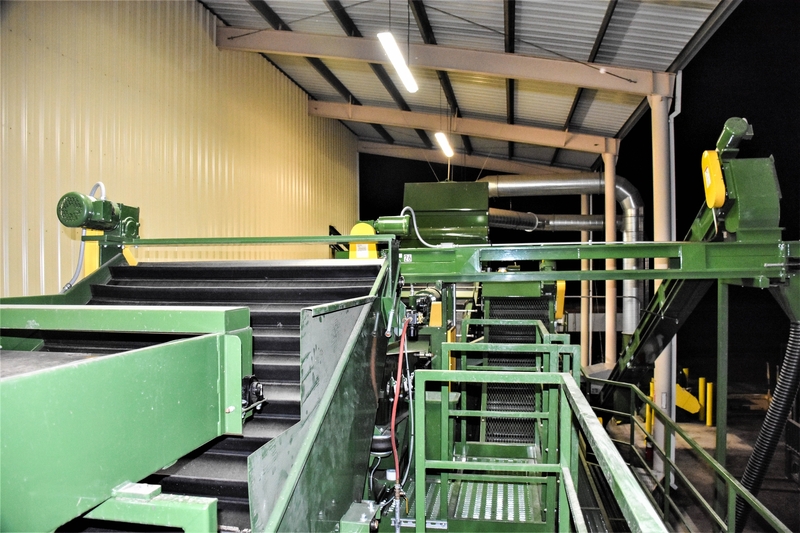 Before the sun comes up, the equipment at Tule River Cooperative Dryer, Inc. — a company that dries prunes and walnuts — continues to run at full speed to fulfill orders from across the state. The agricultural business uses electricity 24 hours a day. 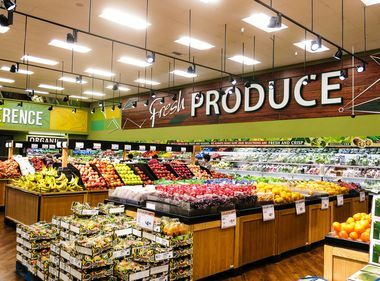 But by running equipment during off-peak hours (late evening through early morning), Southern California Edison’s Time-Of-Use rates allow the business to save some money. Tule River Cooperative Dryer Inc., was first established in the 1930s and operates a 134-tunnel prune dehydrator and a 420-ton walnut huller. Once the prunes and walnuts are dried, they are sent to fruit and nut processers across the state where they are thoroughly examined and packaged for consumption. 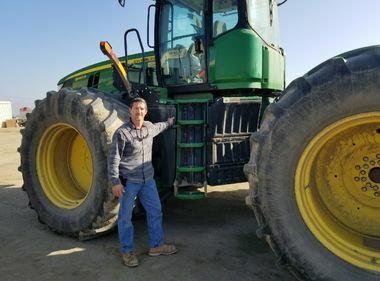 Kazarian has been managing the agricultural business for 10 years so he knows all about the Feb. 12-14 International World Ag Expo in Tulare. He encourages agricultural owners and workers to attend the SCE-sponsored event to educate themselves about Time-Of-Use rates, renewable energy and electrical safety. “I make it a point to stop by the SCE display to touch base with my SCE representative. 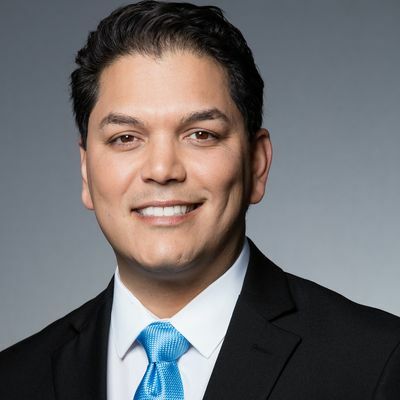 This gives me the opportunity to ask direct questions about the industry, new rate plans and future changes that may impact my business,” he said. SCE has been participating in the World Ago Expo for more than 30 years. 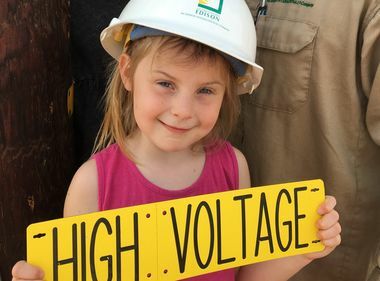 This year, the utility will provide a complimentary residential and business rate analysis, a journeyman lineman demonstration and educate customers about the company’s wildfire prevention efforts through its 2019 Wildfire Mitigation Plan. “We recently hired a fire scientist who will help predict the wildfire threat and help oversee our wildfire program. We are continuing to install covered conductors, weather stations and fire-monitoring cameras in high fire risk areas throughout our service territory,” said Don Daigler, SCE director of Business Resiliency. Customers will also learn about the company’s energy-efficiency programs, rebates as well as employment and internship opportunities at SCE. Kazarian says he enjoys going each year to network with people.